Latest reports are saying that Bernice Burgos might have another baby pretty soon. She has been recently romantically linked to rapper Quavo and it seems that she’s reportedly also quit drinking alcohol as we said a while ago. Airport Flow✈️ .. Love my sneakers from @kickzr4us ! Now, it seems that these rumors are intensifying as her friends keep wondering why she keeps avoiding alcohol and tells people not to smoke around her. Her buddies have reportedly been saying that she is pregnant with Quavo’s baby, but we have to agree that this sounds a bit awkward considering that she hasn’t been dating him for that long. But if she is indeed pregnant, this would mean that she and her daughter Ashely are both pregnant at the same time! While her friends are continuing their speculations, her fans started to chat about the subject on Twitter. 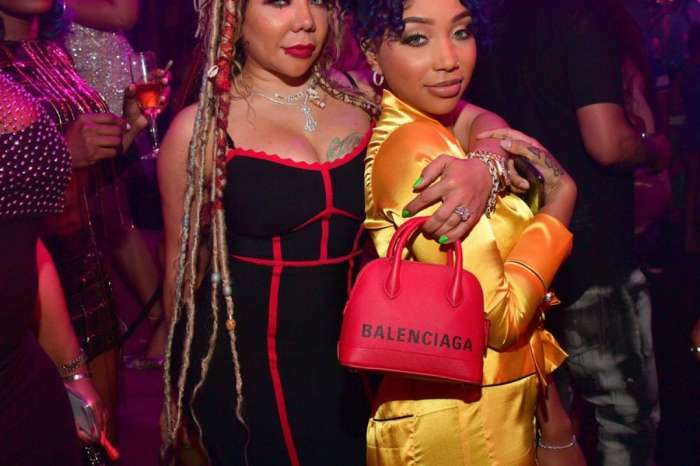 Lots of her and Quavo’s fans turned out really surprised by these rumors considering that these two have been spotted together for the first time in January 2018. 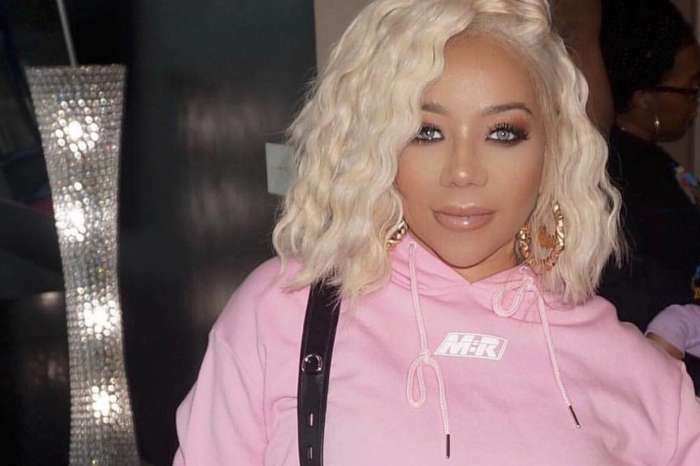 Tiny Harris may be one of the people who would be really happy to find out that Bernice is pregnant with another man, considering all that she’s been through last year with all those alleged cheating rumors involving T.I. and Bernice. We can’t say for sure if Bernice is pregnant or not because she still has to address the rumors. Until now, both her and Quavo have been quiet about this subject.